The amount of refund given cannot be higher than the amount of tax paid by the applicant for a particular year. This means that the refund may be spread over a number of years until the whole 70% has been refunded. 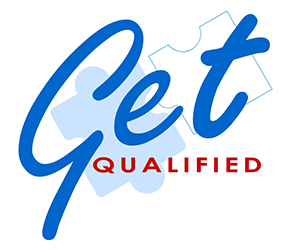 A student may apply for the GET QUALIFIED scheme up to one year from the starting date of the course unless scheme’s conditions state otherwise. A qualification shall be considered eligible if approved as Level 5 or higher by the Malta Qualification Framework (MQF) grading structure. Click here for more information on this scheme (including incentive guidelines, application form and list of accredited qualifications). You may contact one of our Student Recruitment Officers at info@domaingroup.com.mt to provide you with more details and any assistance you may require.